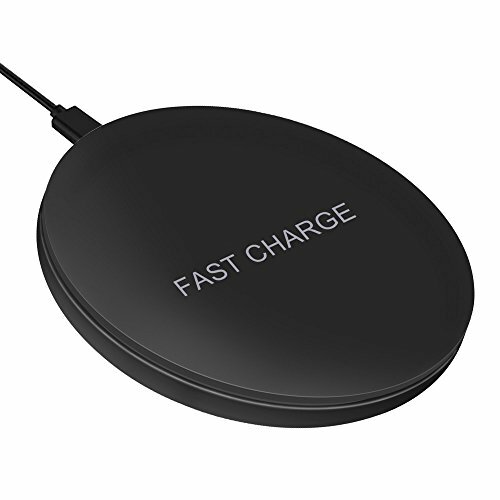 Could you imagine that you can get your cell phone fully charged within 2.5 hours by using our fast Qi wireless charger? Get yourself started with our super slim fast charger now! If you have any questions about this product by Toward, contact us by completing and submitting the form below. If you are looking for a specif part number, please include it with your message.